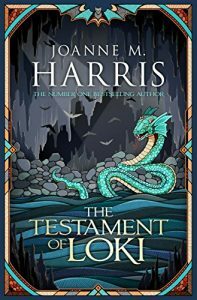 The Testament of Loki is the latest book in Harris’ ‘Runes Novel’ series, which reignites Norse mythology and the world of Asgaard. 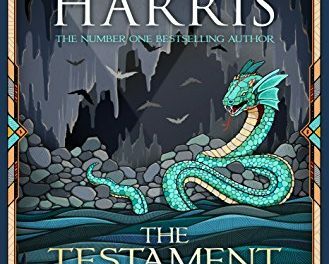 Harris is a student of Old Norse, and her love and knowledge of the mythology is palpable. 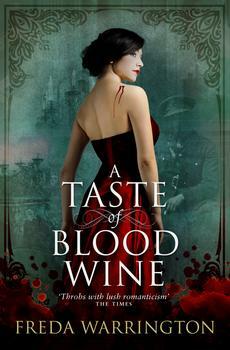 This novel was my introduction to Harris’ series, being familiar with her work only from Chocolat. Suffice to say, this writing is *completely different*. Embedded in Norse gods and goddesses, consistently humorous throughout, this is a long way from mooning over chocolate in an isolated French village. The novel centres around the ego-centric trickster Loki, who manages to escape imprisonment from The Black Fortress of the Netherworld via an unexpected method: liberation by computer game. He emerges from the game to share the body of a young female teenager (Jumps) and finds her world constantly baffling. The delightful humour extracted from the situation of ‘Clever Ruthless Anti-Hero with Big Ego’ in the body of a ‘Shy Retiring Young Woman’ is endless and brilliant. Loki doesn’t manage this escape single-handed and, on returning to the living world, reunites with some of his old friends (or are they enemies?) existing in a similar symbiotic way and with plans afoot to return to Real Life. Odin, Loki, Thor and Freyja are all extracted from the game and are searching for The Oracle and the runes needed to escape imprisonment from their hosts and begin the new age of Asgard. Their hosts are – understandably – happy to help in this quest. Being possessed by another consciousness is quite inconvenient, no matter how cool they are. True to old mythology – Greek, Roman, Norse – the gods are not all-knowing and beneficent, but fickle, fallible, manipulative liars. Odin is particularly dishonest and unpleasant – a suitable arch-enemy for Loki. The inter-play and tensions between the gods and their hosts is all very Human. The novel’s strength lies in its humour – Loki is hilarious – and the idea of Norse gods sharing teenagers’ bodies is inspired. The use of Dream, glam and runes baffled me the first time I read the book – which was quite frustrating – so I read “The Gospel of Loki” as research. These concepts made more sense the second time around, though I was slightly resentful that I had to read book 1 to understand book 2! Fortunately, the pace and humour of Testament helps even the confused reader enjoy the novel as a fantasy Norse-tastic caper. 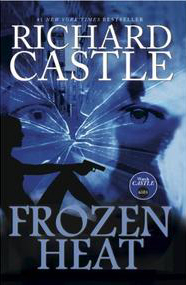 Joanne Harris makes Loki into the kind of bad guy who isn’t really bad – he talks about doing mean things, but really he is the hero of this novel and does some awesome stuff (highlight: Loki in Jumps’ body undergoing a make-over and telling the school “plastics” some home-truths). Anyone who’s been a teenage girl wracked with angst will love this. His surprise at his own softening – which initially he puts down to Jumps’ influence – is quite endearing. 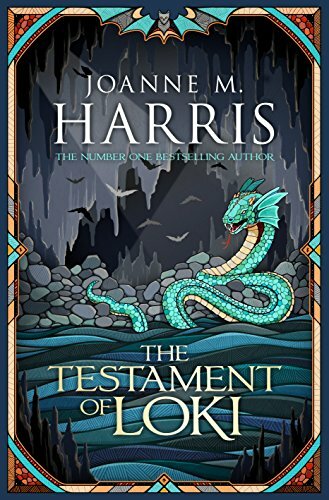 I have already recommended The Testament of Loki (and The Gospel of Loki) to friends interested in Norse mythology; I also think fans of Terry Pratchett would also enjoy the Runes series – it’s a familiar mixture of clever writing, humour, and rapid plot development. Sadly, however, there is no chocolate. But there are jam tarts.